Evolutionary innovators ask questions based on the limitations of existing solutions; revolutionary innovators ask questions no one else has thought of. This sentiment was eloquently captured by Robert Kennedy when he paraphrased a quote by George Bernard Shaw: “Some people see things as they are and say why? I dream things that never were and say why not. 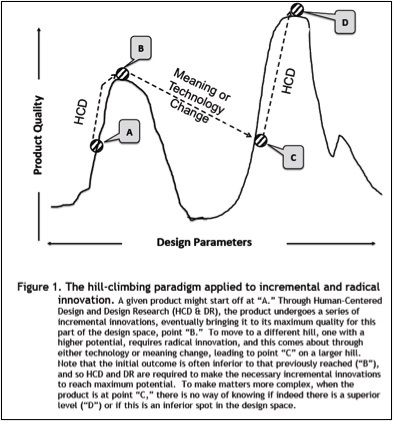 Although the hill-climbing procedure guarantees continual improvement with eventual termination at the peak of the hill, it has a well-known limit: there is no way to know whether there might be even higher hills in some other part of the design space. Hill-climbing methods get trapped in local maxima. Incremental innovation attempts to reach the highest point on the current hill. Radical innovation seeks the highest hill. 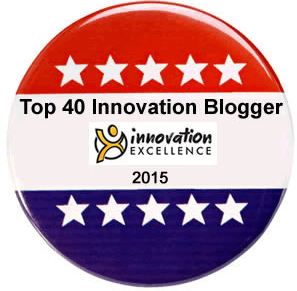 (…) Without radical innovation, incremental innovation reaches a limit. Without incremental innovation, the potential enabled by radical change is not captured. When an early innovation comes to market, there will undoubtedly be a small amount of people who are excited about it. After all, it can do things nothing else has been able to do before. That’s cool and the “cool crowd” gets it immediately. They are enchanted by their new toy and start advocating it to friends. Adoption increases. There is, however, a problem. The new product doesn’t work very well, it’s hard to use and it’s expensive as many disruptive innovations tend to be. Many people can’t see the point in shelling out big money to buy a product that confuses them, makes them feel stupid and the final product experience doesn’t seem worth the effort. That’s when a change in the basis of competition happens. Success begins to become less a matter of features and functions and depends more on the interaction with the user. In other words, less on engineering (in the classical sense of the word) and more on design. The point is: at the outset, radical innovation attracts early adopters due to its novelty. 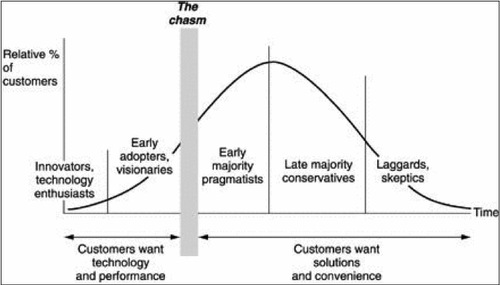 In order to cross the chasm and capture the mass market, the innovation needs to get optimized in terms of customer needs and user experience. That’s accomplished through steady incremental steps, typically leveraging insights gained by employing customer-centered methodologies. Drawing on the model of Norman and Verganti above, launching a revolution is like leaping to a new hill. Eventually succeeding in the marketplace, however, requires climbing up the hill to the peak through evolutionary progress. “Breakthroughs don’t pay“, summarizes James Gardner the fact that research suggests: a first-mover advantage doesn’t seem to exist. Therefore, innovators don’t necessarily need to be first-to-market, but first-to-scale. While both types of innovation play a vital role in the developmental ecosystem of technology, industry and business, it is the non-linear or revolutionary innovations that make the most significant advances. These are the ones that make the real difference. The really huge achievements in technology and the world at large are the result of visionary activists who imagine and then build something none of us had previously thought possible. (…) Reasonable people can debate whether a particular innovation belongs in the first category or the second. 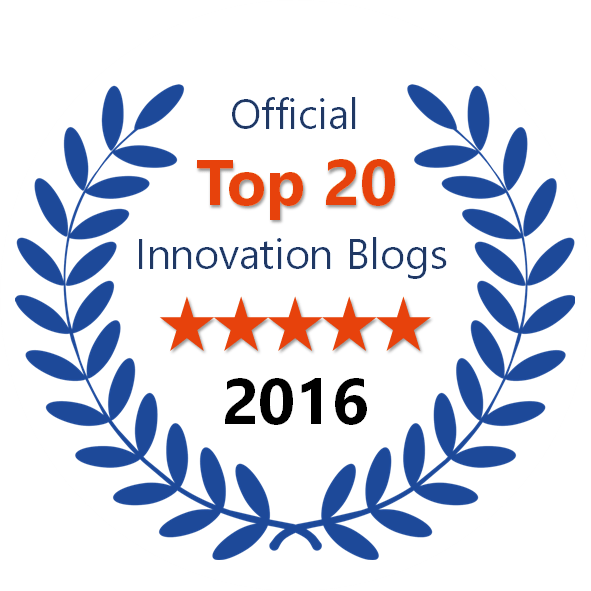 What is not debatable is that while both play a role in the ecology of innovation, it is the truly revolutionary innovations that make all subsequent incremental improvements possible. Sustainable innovation isn’t about either evolution or revolution – it’s about both/and. Organizations are required to develop a “complementary innovation system” by integrating opposing approaches, capabilities and mindsets. • Evolution tends to optimize the world as is. Revolution aims at creating the world as it could be. • Evolution needs revolution in order to explore further potential to be tapped. • Revolution needs evolution in order to survive and thrive. 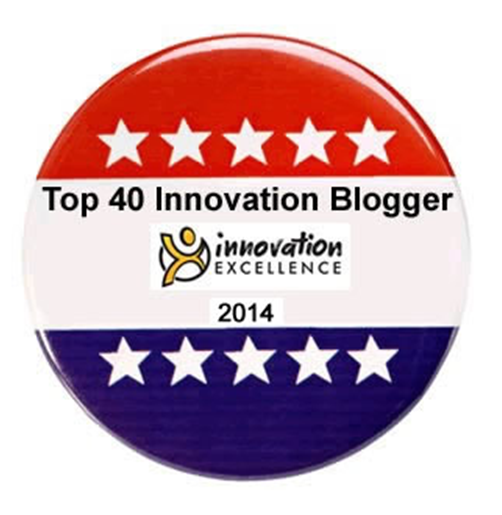 Evolutionary vs. revolutionary innovation: which approach to innovation is infallibly right? Neither. Do companies need to pursue both? No — it depends on the situation, industry, business model, and organizational structure. But the question is incredibly irrelevant. Technology adoption has accelerated dramatically. Anticipating and adapting to market changes is increasingly critical for companies of all sizes. To drive growth, companies need to quickly scale from early adopters to the mass market. In today’s world, marketing matters far more than innovation. Innovations fail if they cannot be marketed. The world is littered with bad ideas given far too much time to percolate and great ideas poorly implemented. Commercialization of innovation is much more difficult than innovation itself. Whether a company pursues evolutionary or revolutionary innovation or both. On a final note, not all revolutionary ideas NEED evolution to survive. With respect, that’s pure nonsense. What they do need: a powerful value proposition and adoption — driven by exceptional and highly integrated commercialization. Product re-engineering/change for the sake of change is merely sinister planned obsolescence and frequently an unprofitable business strategy. Meaningless planned obsolescence can backfire, raising consumer resistance. Most consumers prefer convenience and products/goods that endure. I think we have to agree that we disagree.